Brian S. Boxer Wachler, MD, is America's TV Eye Doctor and author of the book Modern Management of Keratoconus and the forthcoming book Mastery of Collagen Crosslinking for Keratoconus and Other Disorders. 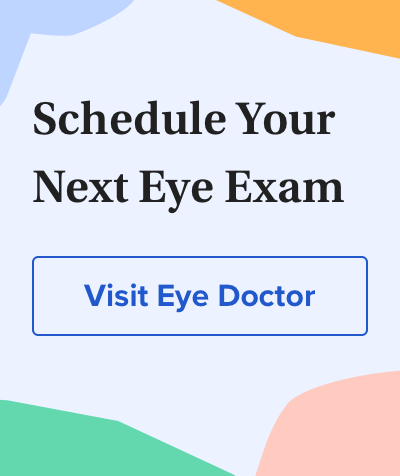 He is a board-certified ophthalmologist and refractive surgeon at the Boxer Wachler Vision Institute in Beverly Hills, California, where he evaluates and treats keratoconus patients from all over the world. Dr. Boxer Wachler is founding president of the non-profit organization Advanced Vision Research. Previously he was director of the UCLA Refractive Laser Center at the Jules Stein Eye Institute. Among other awards, he has received a Career Achievement Award by the American Academy of Ophthalmology. In 2010 he received the Jules Stein Living Tribute Award for his accomplishments in corneal crosslinking that helped bobsledder and keratoconus patient Steve Holcomb lead his team to a gold medal win at the 2010 Winter Olympics in Vancouver. Dr. Boxer Wachler pioneered the use of Intacs for keratoconus and Holcomb C3-R crosslinking. He has served as an investigator in 13 FDA clinical trials evaluating new refractive surgery technologies, including LASIK, PRK, Intacs, implantable contact lenses, surgical reversal of presbyopia and use of the Holmium laser for hyperopia (LTK). He has lectured on keratoconus, LASIK and other types of refractive surgery to thousands of eye surgeons and has authored more than 100 articles and book chapters. More than 73,000 people have read his book, The LASIK Consumer Report. He obtained his undergraduate degree from UCLA in psychobiology, attended Edinburgh University in Scotland on a Rotary Scholarship and completed his medical training at Dartmouth Medical School in New Hampshire. He served his ophthalmology residency at Saint Louis University Eye Institute and completed his refractive surgery and corneal surgery fellowship at the University of Kansas Medical Center/Hunkeler Eye Center.